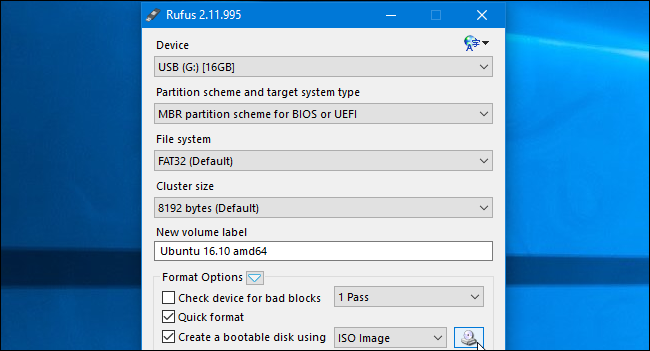 You can’t just copy files from an ISO disc image directly onto your USB drive. 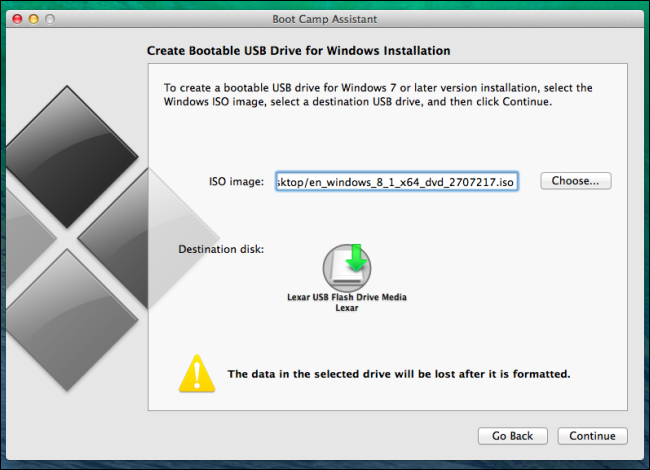 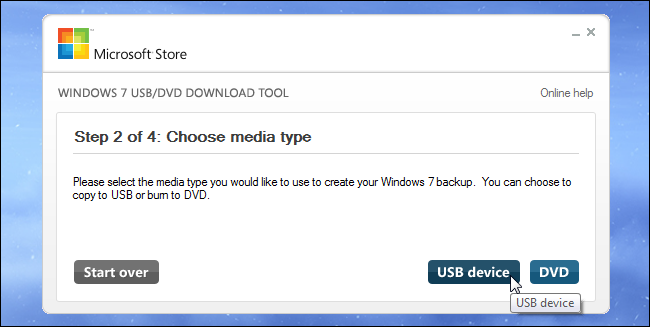 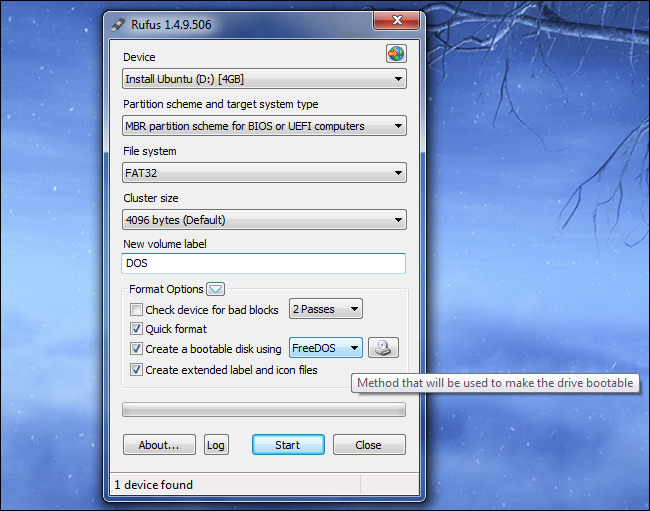 The USB drive’s data partition needs to be made bootable, for one thing. 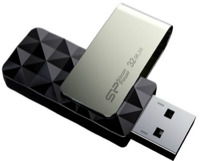 This process will usually wipe your USB drive or SD card.